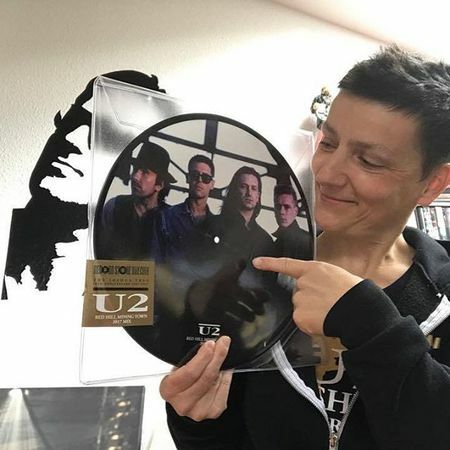 Bono talking with Chris Evans and your #RSD2017 Red Hill Mining Town picture discs. 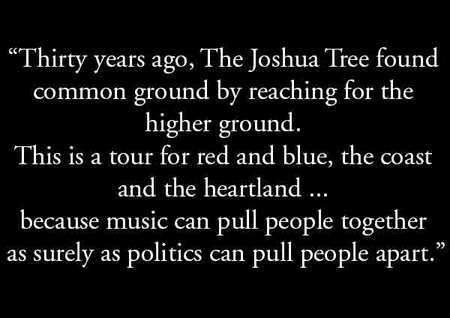 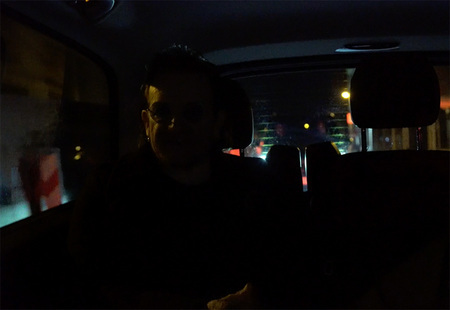 Bono's been speaking to U2.com about The Joshua Tree Tour 2017… and lots more. 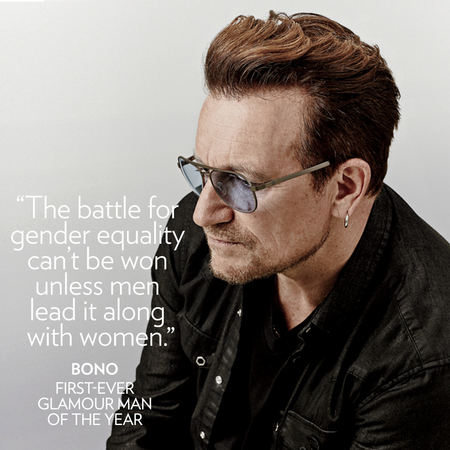 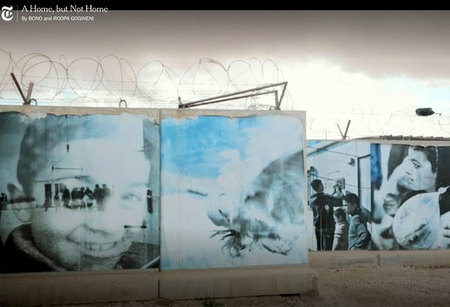 Bono writing on visits to refugee families in Kenya, Jordan and Turkey. 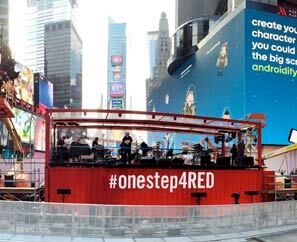 At Carnegie Hall with ONE and (RED) to mark World AIDS Day. 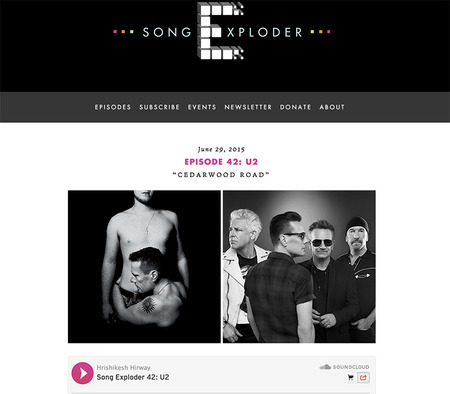 Bono and Edge talking to Song Exploder about 'Cedarwood Road'. 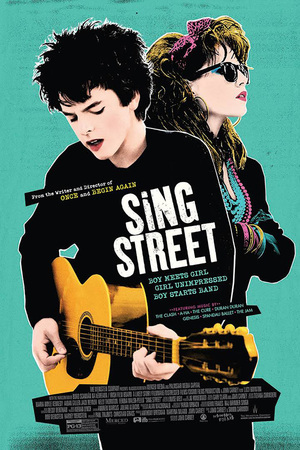 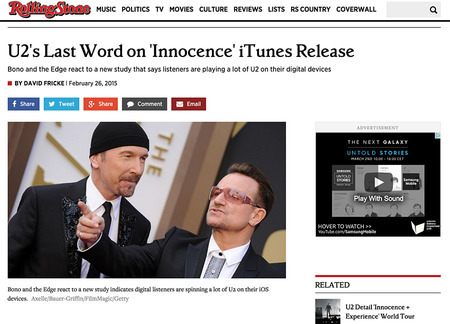 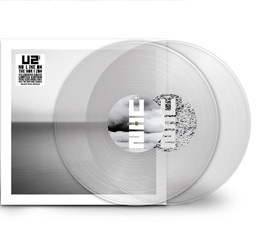 Edge and Bono in Rolling Stone on iTunes and 'Innocence'. 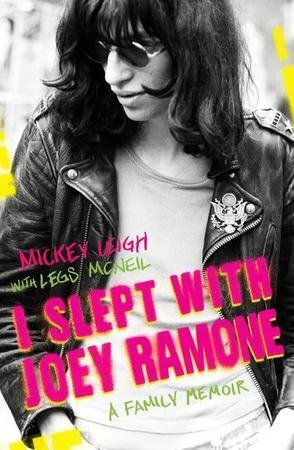 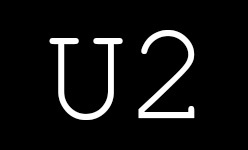 Rolling Stone reports on Bono's cycling injury. 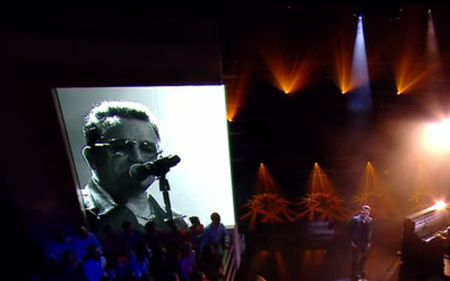 Sensational performance by Jimmy Fallon and The Roots, stepping in for U2 at the eleventh hour. 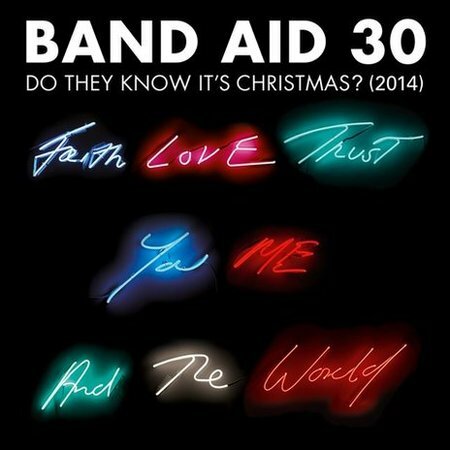 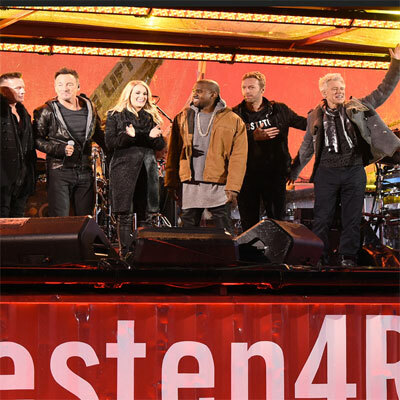 Band Aid 30 - raising funds to tackle Ebola in West Africa. 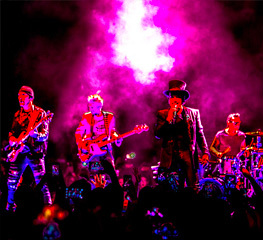 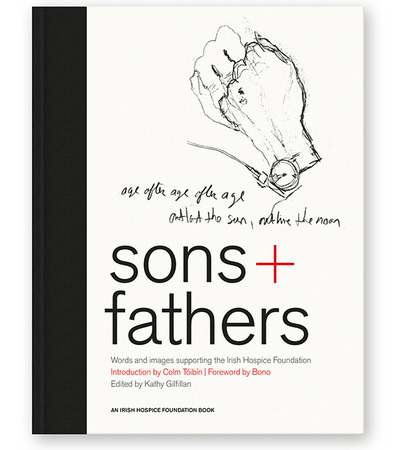 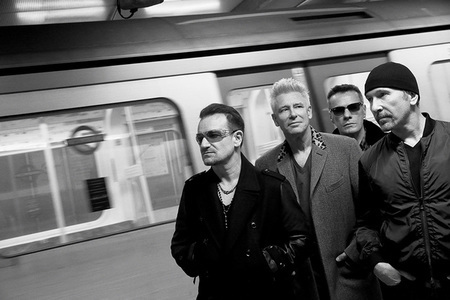 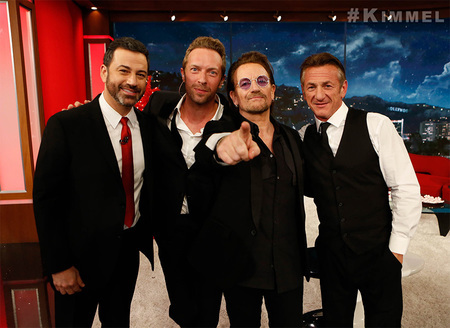 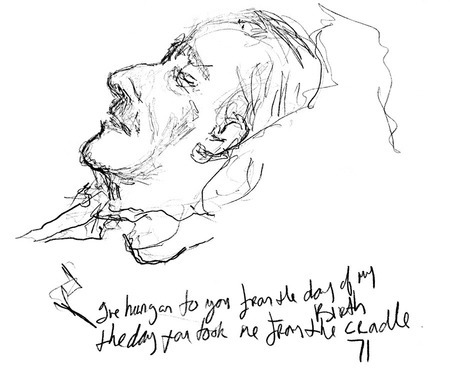 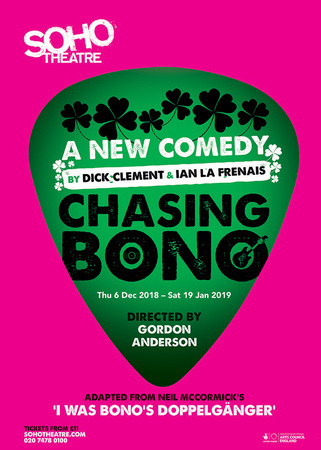 Larry and Bono take part in a live broadcast today, 'U2 The Making Of Songs Of Innocence'.